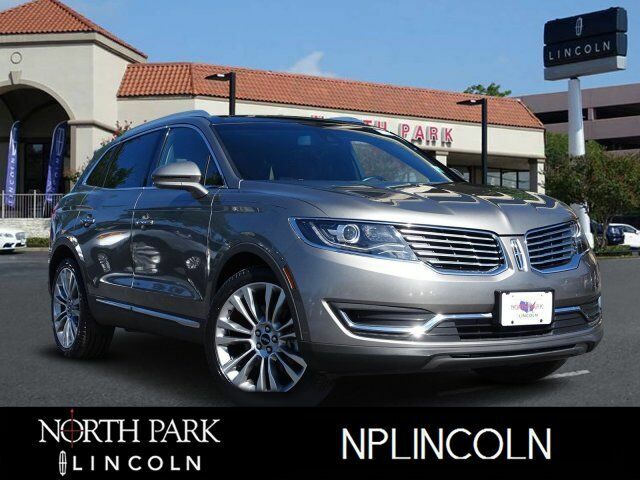 Lincoln Certified, GREAT MILES 31,770! Navigation, Sunroof, Heated/Cooled Leather Seats, Onboard Communications System, CD Player, Back-Up Camera, Power Liftgate, Panoramic Roof, CARGO UTILITY PACKAGE, CLIMATE PACKAGE AND MORE! Leather Seats, Navigation, Sunroof, Panoramic Roof, Power Liftgate, Heated Driver Seat, Cooled Driver Seat, Back-Up Camera, CD Player, Onboard Communications System, Remote Engine Start, Dual Zone A/C, Smart Device Integration, Cross-Traffic Alert, Blind Spot Monitor. Rear Spoiler, MP3 Player, Privacy Glass, Remote Trunk Release, Keyless Entry.